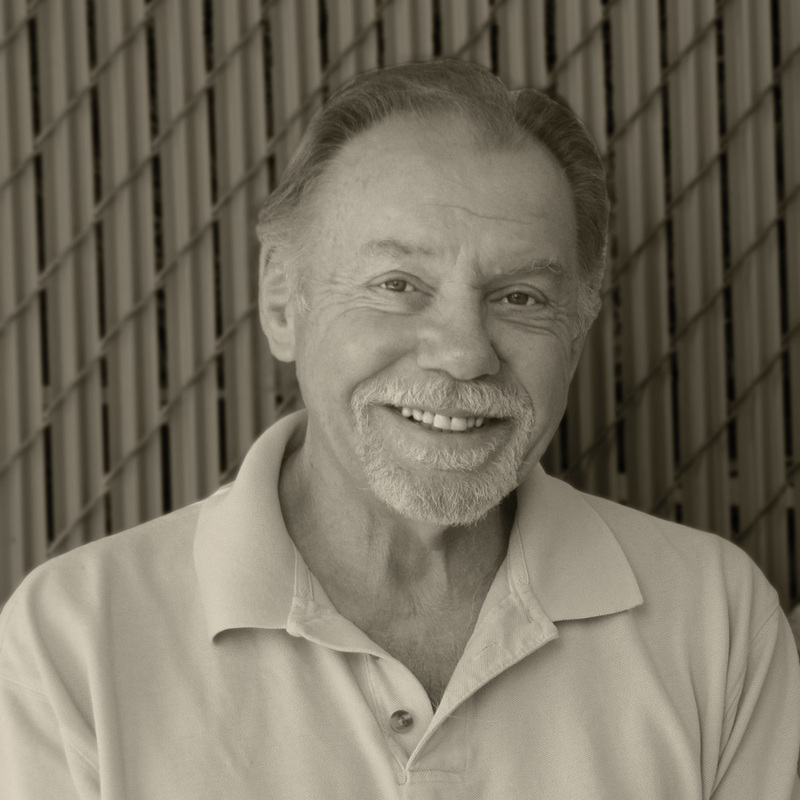 The Jerome Artist Coop is sad to announce the passing of fellow artist Wayne St. John. He was a good friend and artist. He will be missed at the gallery. I started studying pottery in 1992. This is a second career for me, my first was flying F-4s in the Air Force for 21 years. At retirement I found myself groping for something new to do, a new career. 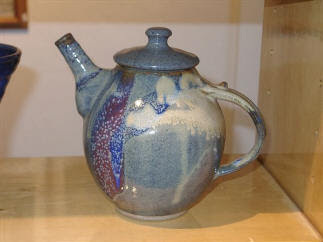 A medical condition prevented me from flying for the airlines, but my eye/hand coordination was good, so that coupled with my love of the arts started me headed down the pottery road. Since that decision, I've studied at Portland College, the Salem Barn, both in Oregon, The Tucson Museum of Art and locally at Yavapai College. I was resident potter at the Potted Owl Gallery in Tubac, AZ from 1994-95. Workshops are continuing higher education for a potter, they keep the creative juices flowing and I've been inspired by some nationally known potters such as Don Reitz, Steve Hill, Tashiko Takaezu, YokioYamamoto, Jeff Perkins, and others. 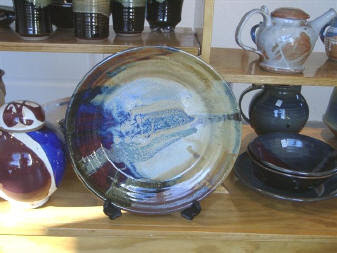 My pottery forms are simple, yet functional and my glazes often reflect the colors of the Jerome/ Sedona area. I like to let the glaze decorate my pieces. Runs and drips are there on purpose. Each piece is handmade or thrown on the wheel. No two pieces are alike. After a piece is made and air dried it is fired at 1800 degrees F to drive off the water and to harden the clay for handling, then decorated with glaze and fired a second time to 2400 degrees F. The last firing turns the clay to stone, hence the name stoneware. There are over 20 steps in the process from mud to the finished pot! My stoneware is microwave safe and lead free. You may bake in it too- provided you treat it just as you would glass oven ware by making gradual temperature changes- never freezer to hot oven. Gradual temperature changes are best. With these cautions the pot should last a lifetime! All artwork on this page © Wayne St. John, all rights reserved. Jerome Artists Cooperative Gallery Logo, © Jerome Artists Cooperative LLC, all rights reserved. In the Old Hotel Jerome at 502 North Main St.